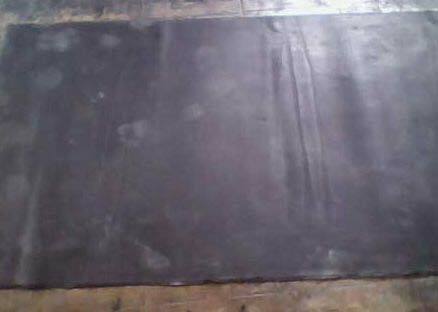 We provide high quality Rubber Sheets. Our Rubber Sheets are made from Natural/Synthetic rubber to provide durability and resistance from early wear. These Rubber Sheets are widely used in various industries for different purposes. Our Rubber Sheets are available at market leading prices.